New servers hosted in France and Montreal have been launched with enterprise grade DDoS mitigation which will prevent any downtime due to large scale attacks. The current game state, time and population for each server is now available on the website. You can also connect directly by clicking on the connect button. 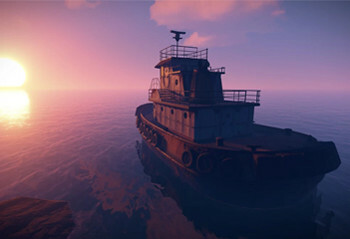 The first of the new servers provided by Facepunch are now online. The newly supported regions include New York, Utah, London, Moscow, Sydney and Sao Paulo. Live Twitch streams and the latest YouTube videos created by the community are now listed on this site. Content is automatically updated every few minutes. It's now possible for anyone to create and submit their own builds from any Intoxicated Sandbox server. Chosen builds will be used for future games. A new trial server for players in Asia has been launched. It is hosted in Singapore and should provide many Asia-Pacific players with lower pings. A new public alpha server for EU players has been launched. It is currently hosted in Frankfurt, Germany and should give most EU players better pings. Concurrent games will also reduce time spent waiting. 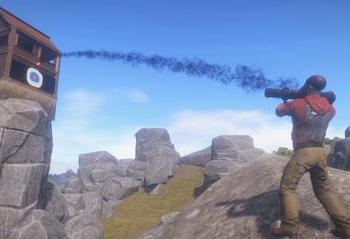 The first public alpha server for US and EU players has been launched. The majority of players should get a decent ping to this server. A huge thanks goes out to Garry for the effort he is making to support this mod! Public alpha launch for US and EU players is just around the corner, quite a lot of work is still required to prepare for up coming monthly major update. Launch is scheduled for thursday after the update is released. I've thrown together this new site, the backend has been rolled from scratch and will be extended as is needed. It will provide a source of information and access to future services as they become available. Updates have been rough over the past few months, large scale mods are not fun to maintain for any alpha game. Many issues introduced by updates have required client-side fixes made by the Facepunch devs. If you enjoy playing this game mode, please consider supporting future development. 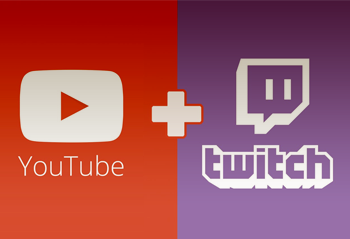 Live Twitch streams and the latest 500 YouTube videos created by the community are listed here. Want your content included? Simply include "Battle Royale" in your stream/video title. 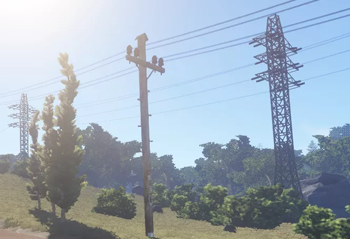 Things are not quite perfect yet, and there are still a number of workarounds in place for outstanding rust issues, the mod is however very much playable for now. 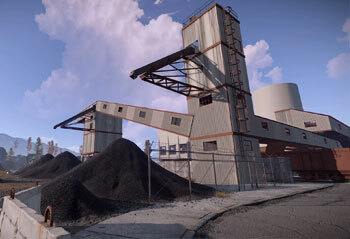 A number of planned features are currently waiting on changes and new game mechanics to be introduced by Facepunch. 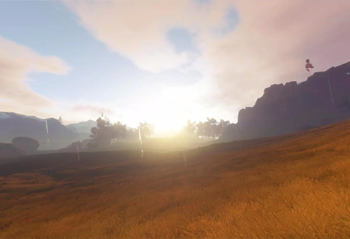 You spawn on the edge of the initial playable area with a torch, bandage and map at sunrise. Find loot as you make your way to the center of the map. Loot spawns in buildings, monuments, rad towns, supply drops, and randomly in crates on the ground across the map. Supply drops contain rare loot. You are surviving. Continue moving across the map and remember to avoid the bomb zones. The map is already pretty small and most players are dead. Hope you stocked up on supplies. The map is tiny and very few players remain. 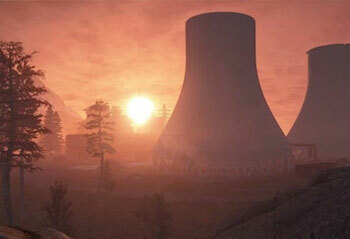 Kill the remaining players to become the sole survivor. Custom buildings designed to represent realistic structures have been created by volunteers. Anyone is now able to submit their own builds which could be selected to be used for future games. Custom buildings designed to represent realistic structures have been created by volunteers. A custom system has been built to streamline the building process and efficiently store buildings for future use. It is now possible to submit your own builds from any Intoxicated Sandbox server. All submitted builds will be reviewed and stand a chance of being selected to be used for future games. 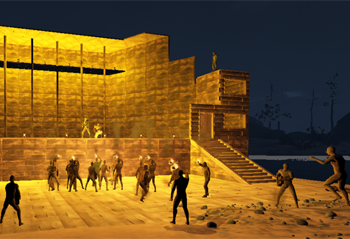 Players can warmup with some deathmatch in a dynamically sized arena while waiting for the minimum number of players. You start with most weapons and respawn instantly. 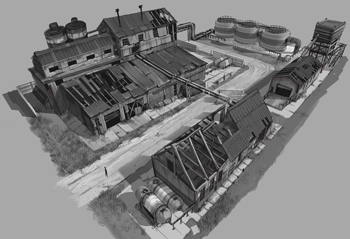 Buildings include many possible loot spawns which are randomly chosen each game. Random spawns are generated inside and around monuments and also randomly on the ground across the map. Towards the end of each round a plane will drop rare supplies inside the next rounds area and random cluster bombs in the current rounds area. Contrails left behind will hint at the following rounds area. Fog of war on your map indicates the current playable area. The safe zone will be shaded blue on your map and the bomb zone where cluster bombs may be dropped is shaded red. There is no hunger, thirst or cold. There are no resources to gather and you can't craft. Radiation outside the playable area deals damage. Cluster bombs deal explosive and fire damage. 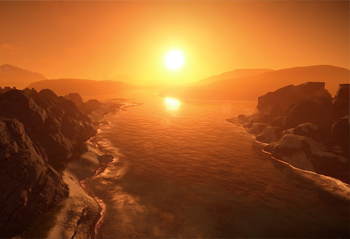 Many aspects of the game will be scale down when there are less than 50 players. A game with only a few players will last around 10 minutes whereas one with over 50 players will last about 17 minutes. Minimize your wait time by connecting to a suitable server which is near the end of a game. 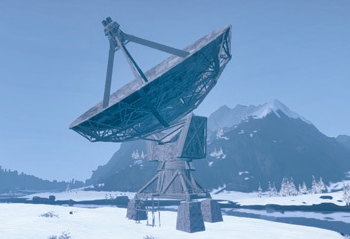 You can also find all the servers listed in the Official Servers tab of the server browser. Premium subscriptions allow players to get a little something back for supporting the game mode. Supporters receive benefits which do not influence gameplay and all funding is put back into the servers. Some benefits apply to all Intoxicated Gaming servers, while others are specific to certain servers.